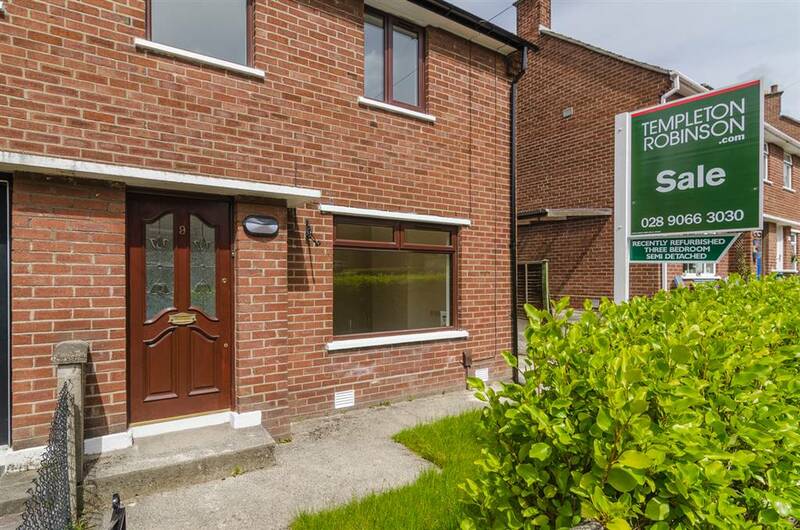 Located within the popular Newtownbreda area of South East Belfast, this attractive semi detached has been recently refurbished throughout and offers convenient access to the Outer Ring and Forestside Shopping Centre. Situated in a quiet cul-de-sac, this property offers a bright living room, modern kitchen, family bathroom and three well proportioned bedrooms. Outside the property boasts front garden, raised patio area to the rear and enclosed large rear garden laid in lawns.